2 of my images were awarded in the Urban Nature category, and will be part of the touring exhibition will be printed in a special awards edition of Terre Sauvage Magazine. 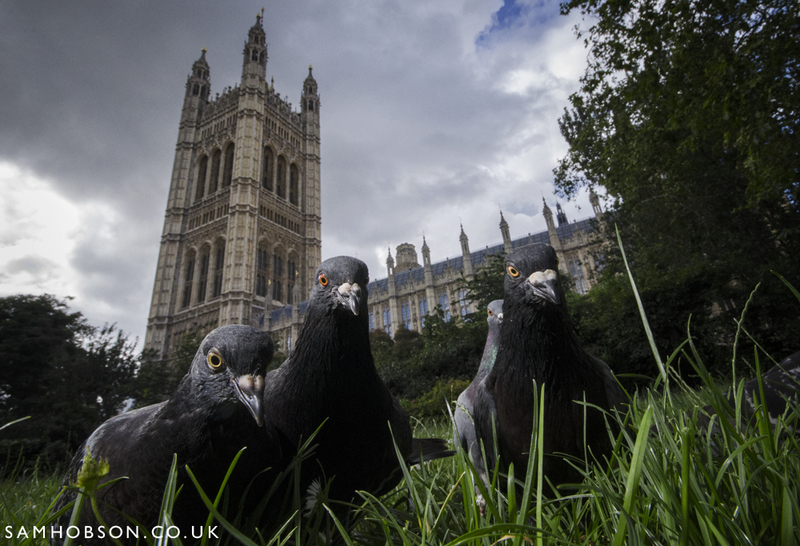 The 2 highly commended entries that made it into the final were an image of a recently fledged juvenile peregrine perched at the top of a cliff above a busy road, and a gang of pigeons looming towards the camera outside the Houses of Parliament in Westminster. The peregrine image is also featured in the current "Urban" issue of the Avon Wildlife Trust magazine. Although they credited me wrongly as Sam Gibson(!!! ), it was nice to see it in print alongside 2 of my good friends - Ed Drewitt who wrote the peregrine piece and Bertie Gregory, with a red fox image on the front cover.